What should regulators ask about PPACA plans? One health company data call draft shows columns for four types of individual major medical policies. 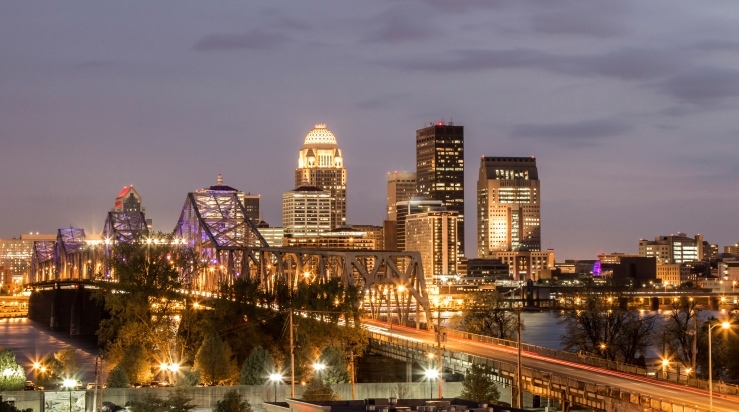 A working group will debate which questions should go in the survey in Louisville. State insurance regulators are trying to develop tools they can use to get meaningful information about how consumers are doing in the new commercial health insurance world as quickly as possible. The Market Analysis Procedures Working Group — part of the National Association of Insurance Commissioners (NAIC) — plans to discuss a draft health company survey and a draft health company at the upcoming NAIC summer meeting in Louisville, KY.
Regulators could use the data call form to get numbers related to health insurer treatment of consumers, such as the total number of claim denials and the number of denials for out-of-network claims. Regulators would use the survey to get qualitative answers to questions about matters such as how insurers are interpreting the new Patient Protection and Affordable Care Act (PPACA) preventive services coverage requirements, ban on annual and lifetime benefits limits, and the tight PPACA restrictions on rescissions — efforts to nullify insurance policies, return the premiums to the policyholders, and proceed as if the policies had never existed. Chuck Vanasdalan, a New Hampshire regulator, is overseeing the project. Randy Helder is the lead NAIC staffer on the project. PPACA started reshaping the U.S. commercial health insurance market in 2010 and made major changes — including a ban on use of personal health information in decisions to issue individual major medical coverage, and a ban on use of personal health information other than age and tobacco use in pricing individual coverage — Jan. 1. A data call draft included in the summer meeting document packet illustrates how much PPACA and PPACA-related government actions have realigned the commercial health insurance market. The form includes separate columns for all single-state individual major medical and managed care policies, grandfathered individual policies, catastrophic individual policies and multi-state individual policies. The individual multi-state plan column has sub-columns for bronze, silver, gold and platinum plans. The people who represent consumer interests in NAIC proceedings want the NAIC to develop a separate market conduct analysis and annual statement form for the health market, to reflect the changes made by PPACA and focus on topics of obvious interest to consumers, such as whether the new, PPACA-compliant plans have enough of the right kinds of doctors and hospitals in their provider networks. The consumer reps write in a comment letter that a health company survey and data call can help regulators monitor the health market while waiting for a health market conduct statement to come out. Martin Mitchell, a representative for America’s Health Insurance Plans (AHIP), says in another letter that health insurers want regulators to make the weight of any new efforts to assess market conduct as light as possible. AHIP would like regulators to let one insurance company submit a single survey answer form on behalf of all companies in its group that use the same systems and roughly the same policies and procedures, Mitchell says. AHIP also wants regulators to word questions in such a way that they recognize that insurers have different kinds of relationships with employees, appointed producers and independent agents, Mitchell says.